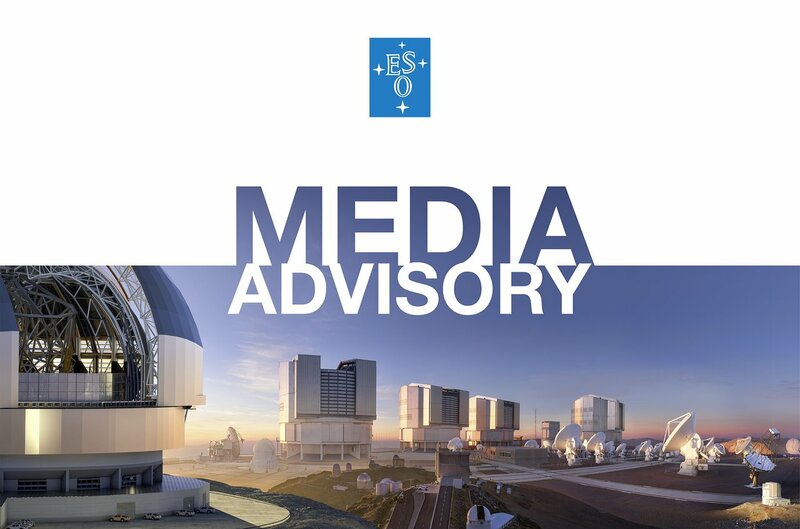 Due to the importance of this result, we encourage satellite events in the different ESO Member States and beyond. If you wish to arrange a satellite event please contact Katharina Königstein ([email protected]) for details on the live feed. There are satellite-events currently planned in Madrid, Rome, Gothenburg, Nijmegen and Pretoria. Subscribe to receive the lastest news on your email!